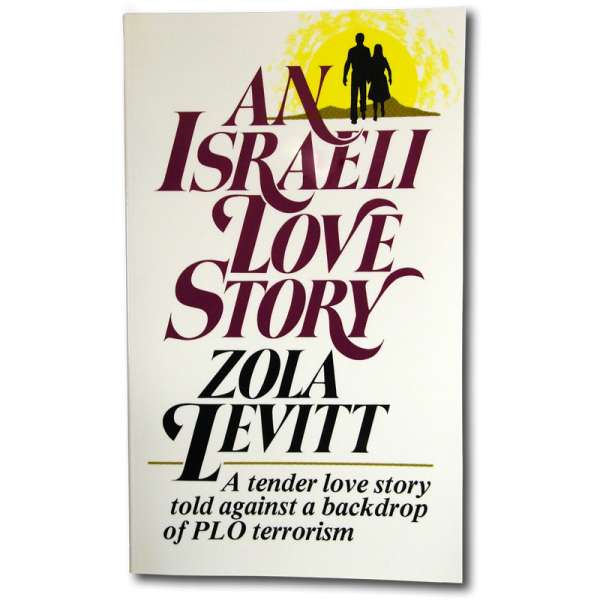 Zola's surprisingly contemporary novel. 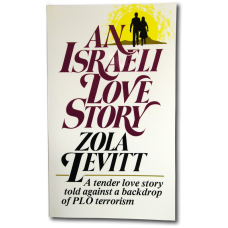 A tender love story told against a backdrop of PLO terrorism. Can love blossom in the midst of terrorism and death in modern-day Israel? Ask Isaac, a Jewish immigrant from America, and Rebecca, the daughter of a rabbi. And ask the Hebrew Christian!